Great floor plan, gas fireplace, kitchen island, hardwood & tile floors. Solid core oak doors and trim, central air & upgraded windows. Lower level has an included pool table and is wired for a speaker system. Oversized 2 car garage, RV parking, play set, . This home has so many upgrades. Do not miss this great opportunity to own a beautiful home in Doud! 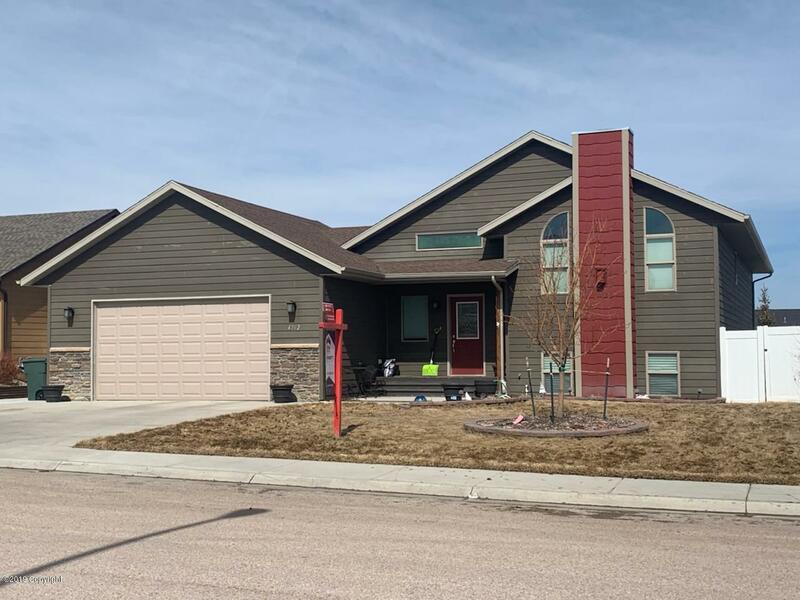 Call/Text Niki Dowling 307-299-1355 for a showing or more information. Listing courtesy of Niki Dowling of Era Priority Real Estate.